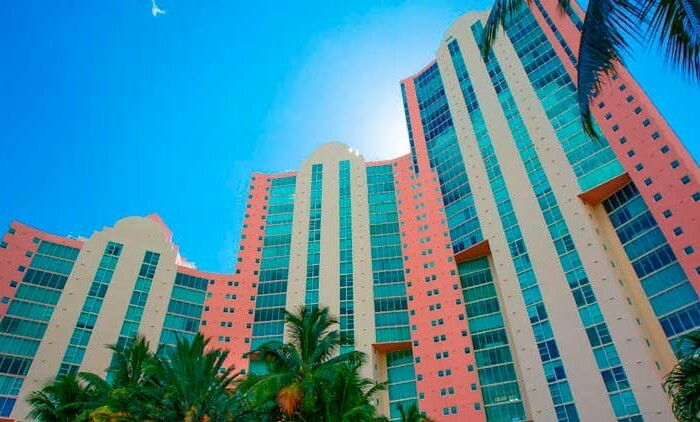 Our team is proud to open the new chapter in your life – make present Florida spirit in it. 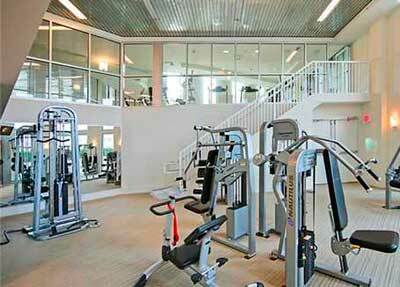 As for the amenities, Atrium Condo will impress you with its diversity. 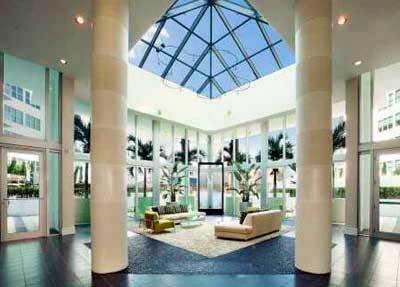 Spacious finely designed lobby, parties and social events lounges, full time concierge with valet and garage servicing; berthing and servicing private docks for your yacht with lighting, water and power; spa centers with saunas, steam rooms, Jacuzzi, massage suits, heated swimming pool; impressive fitness center with aerobic, yoga and personal trainers. 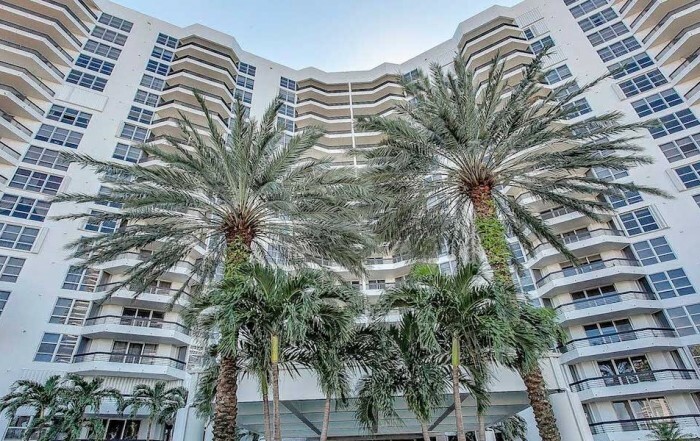 At last, Atrium at Aventura lingers to charm you with an authentic Miami coast life – just at few minutes’ ride you might find malls, casinos, restaurants, cafés and night clubs. 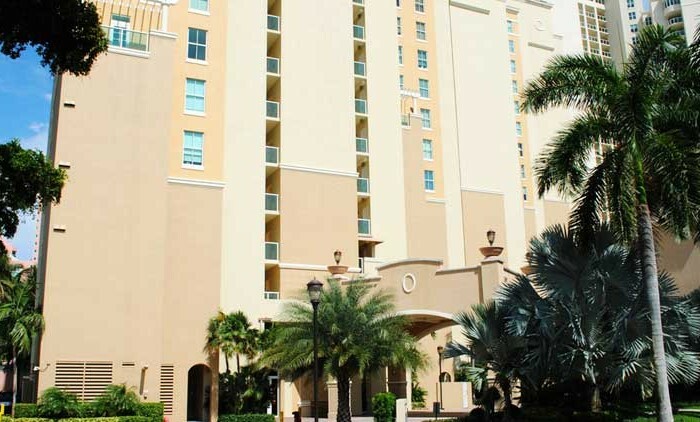 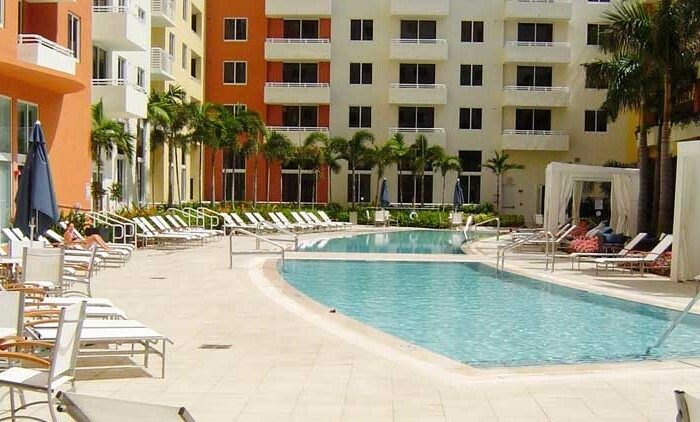 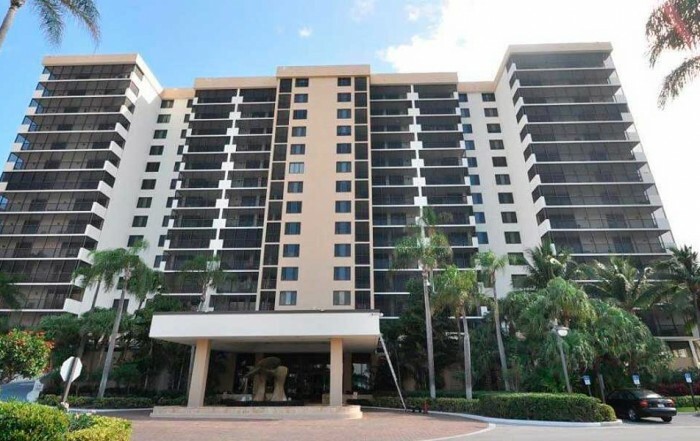 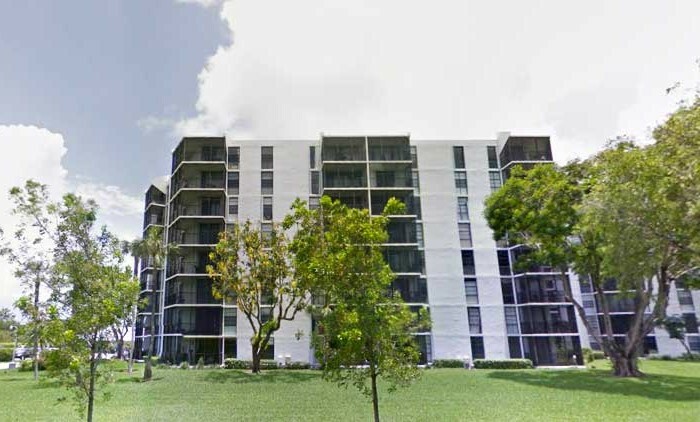 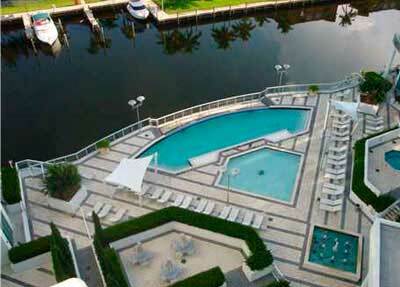 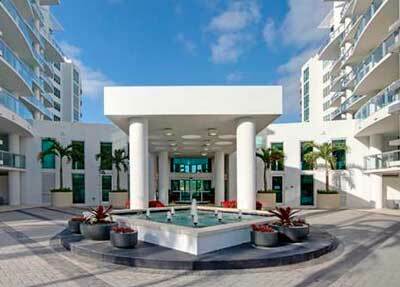 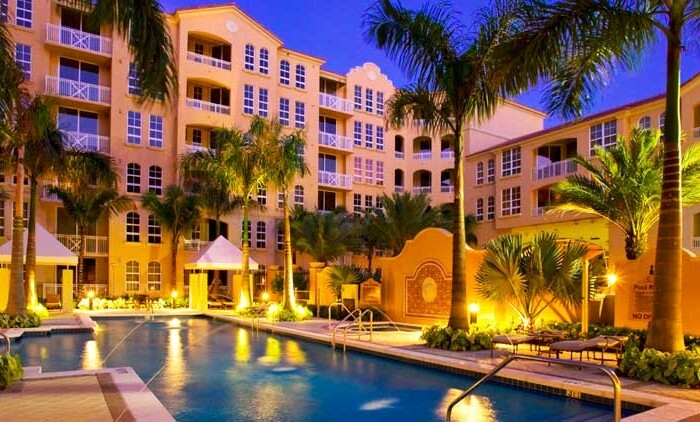 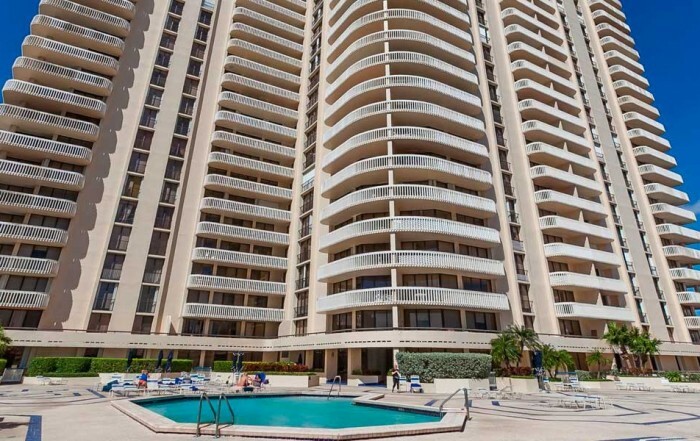 Just as simple as it is, Atrium at Aventura is a great investment opportunity. 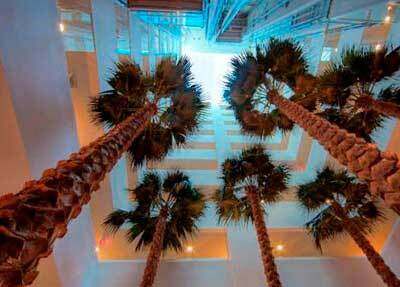 Give us a call to make an appointment to experience the impressive charm of the state-to-art atmosphere. 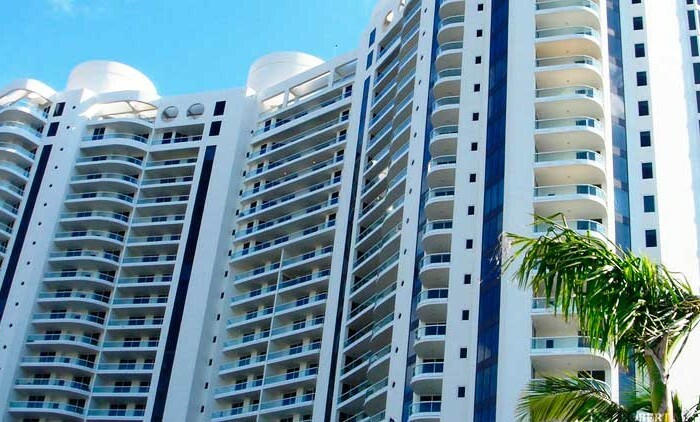 2, 3 bedroom suits are exceptionally skillfully designed over the 12 floors of the towers, varying from 1400 up to 2900+sq feet ample living spaces, submerged in an incredible architectural design with state-to-art inside and outside decoration, equipped with sophisticated domestic appliances and technical break-through technologies. 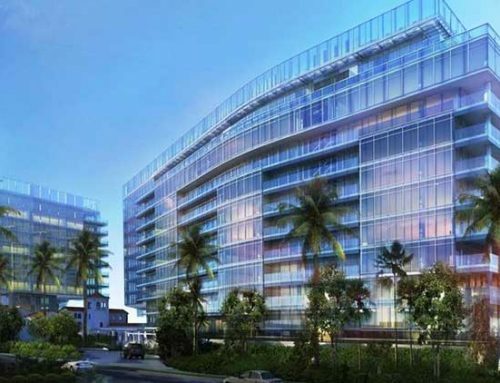 To your attention we bring the icon of Miami condo spot – conceived by Schapiro and associates, constructed 2007 Atrium Complex at plain Aventura has set the standard for future ages of fine, crafty combination of South Florida natural scenery to the most advanced technological and architectural tendencies, incorporating it in concrete and glass prodigy, that is longing to share its spirit and authenticity to those coming inside its shady premises. 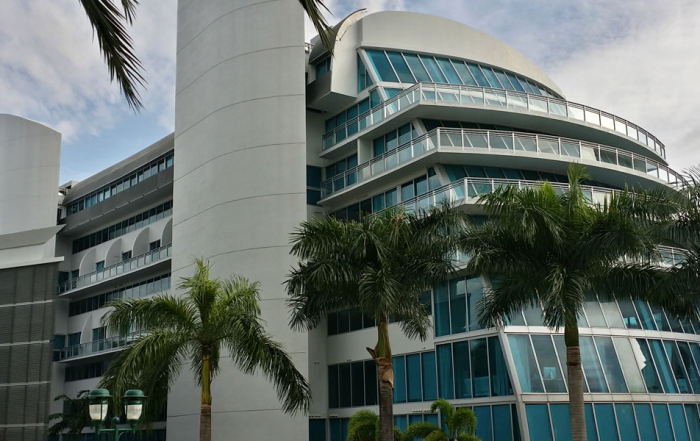 There’s nothing trivial in this lofty 12 storied towers – everything features the unique attitude to the art of creation, the art of living. 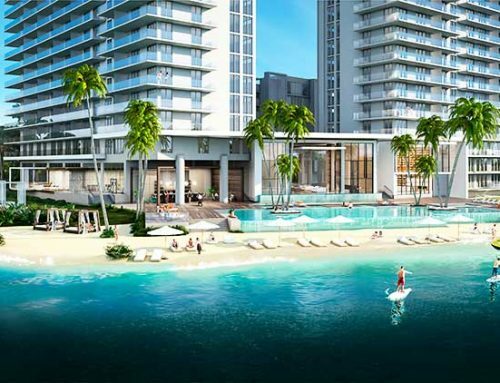 Whitish pinnacles, belted with glass terraces is rising bold to the sky, offering the unprecedented view over infinite Atlantic and Intercoastal waterways. 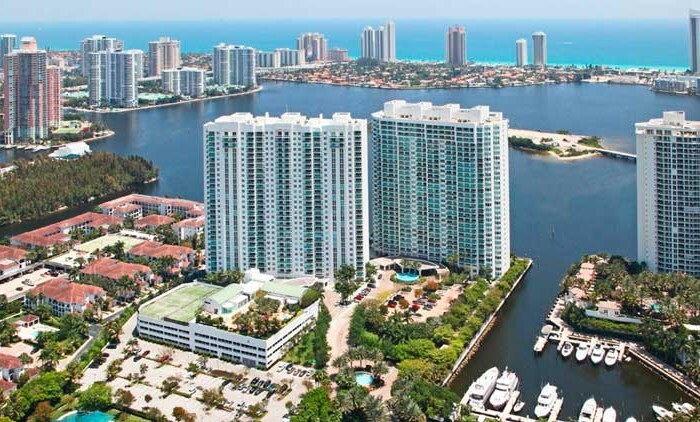 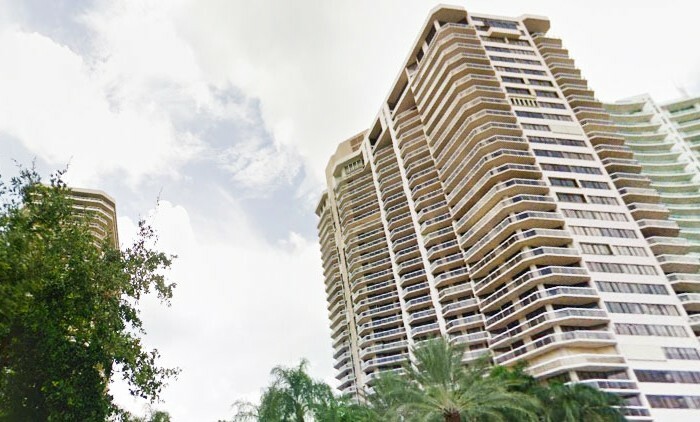 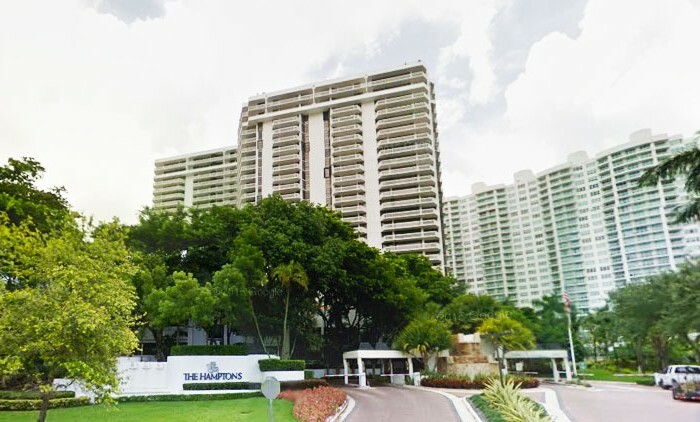 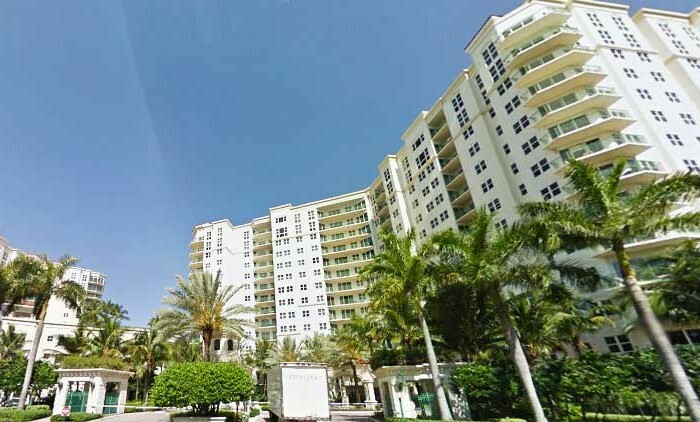 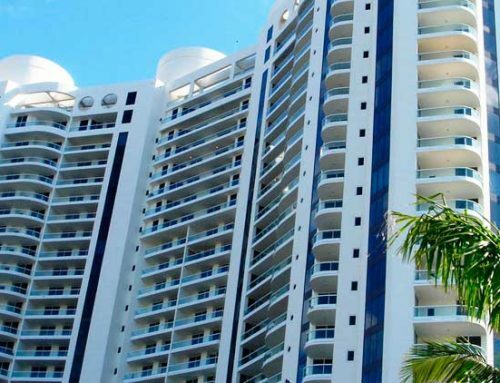 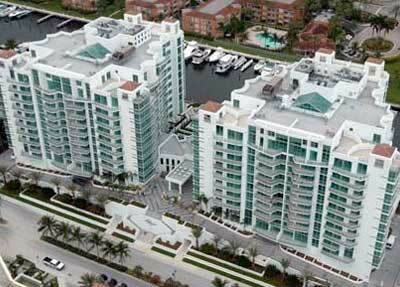 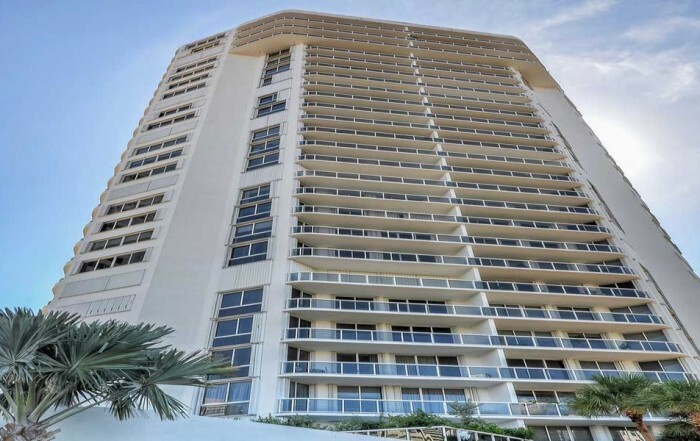 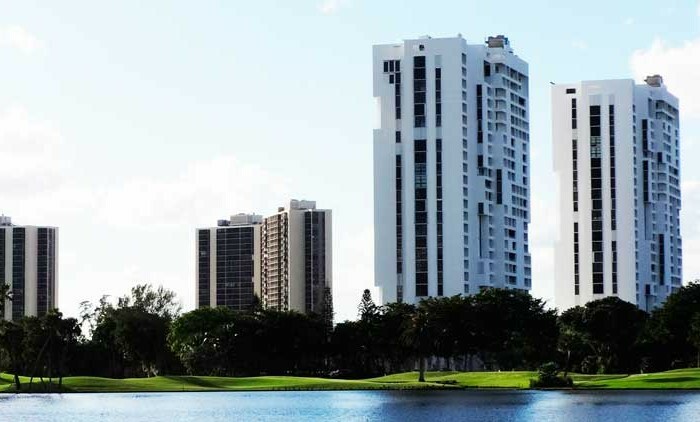 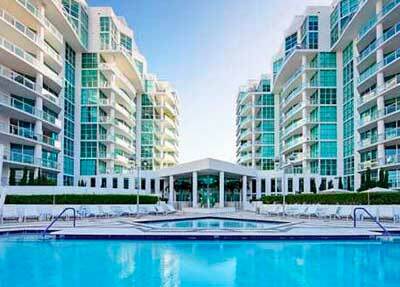 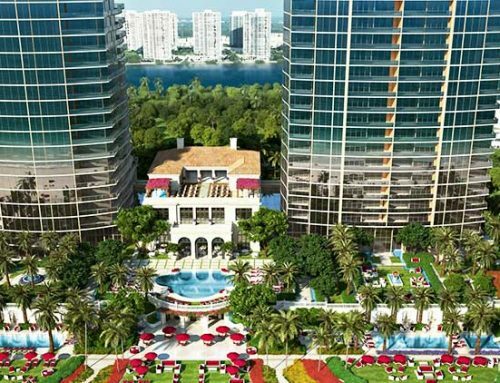 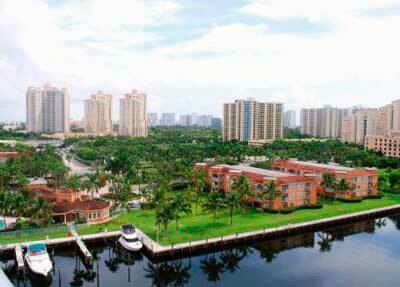 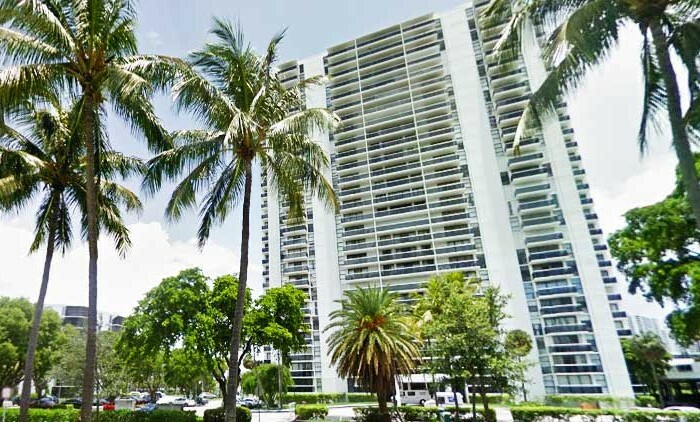 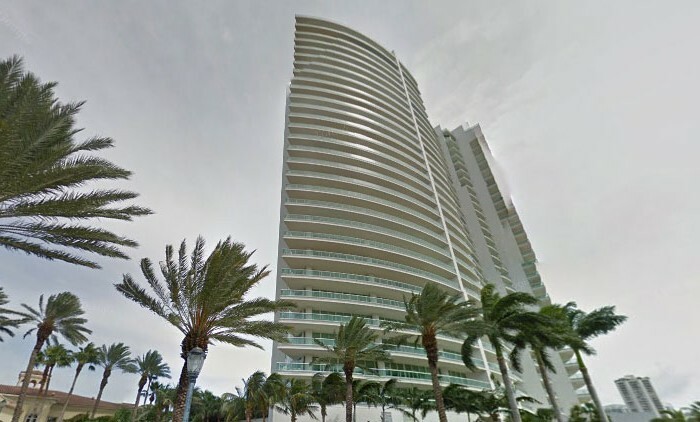 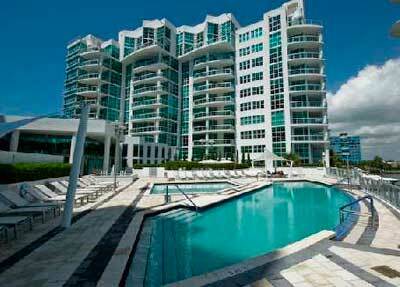 Nestled right across Founders Park on 188th street, Atrium at Aventura rises over Dumbfoundling bay, enjoying direct 470 feet yacht decks, fair enough space for 22 slips with up to 60-foot vessel size allowed and other of the widely known fairways and lidos features; whole South Aventura and Sunny Isles beach lying just under its spot. 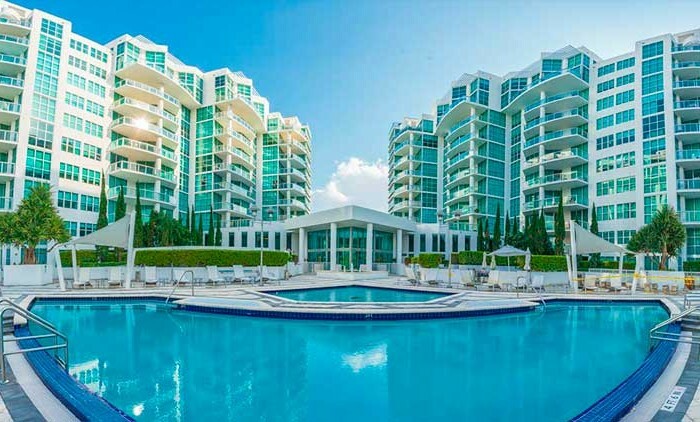 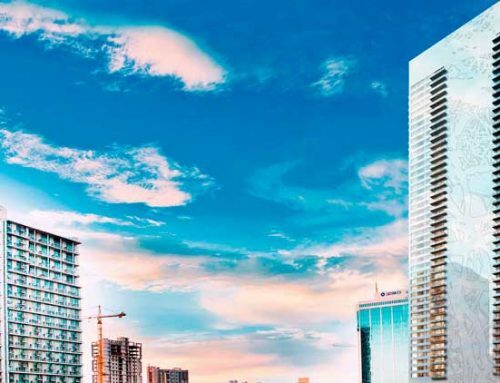 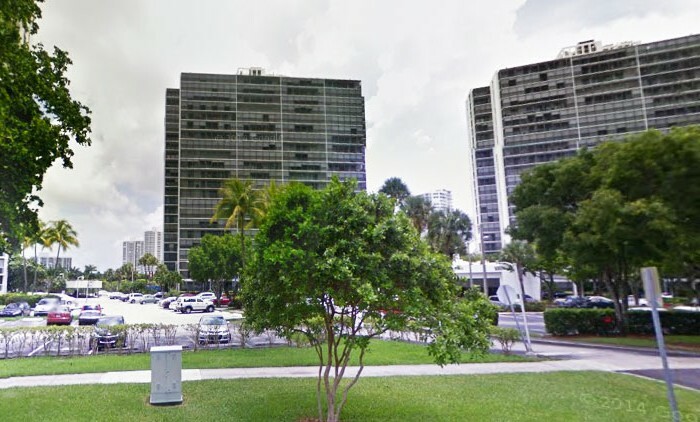 Featuring glaze and glory, these nearly 200 residencies were a heavy kick to the Miami real estate market, this fact has resulted the incredible spin in prices, although making Atrium one of the most affordable spots in wide geography of South Florida.